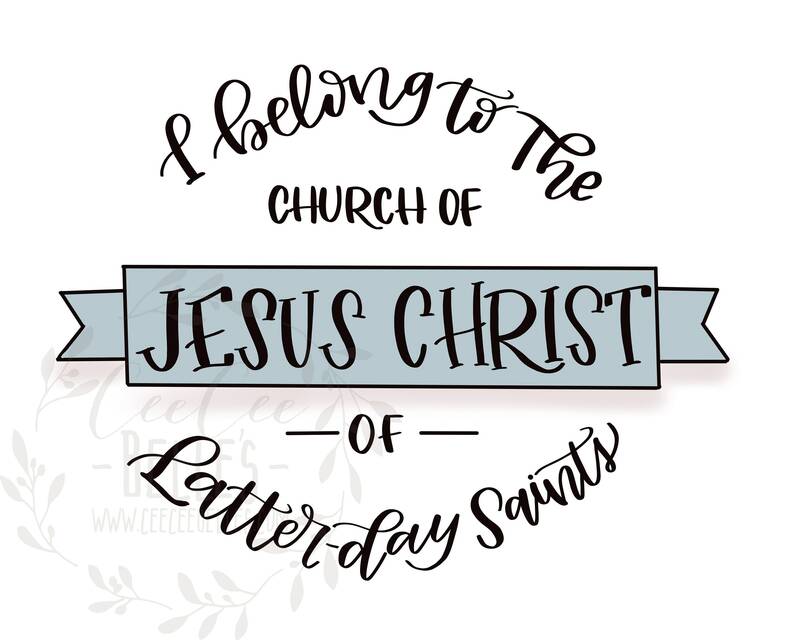 If someone asks you, "Are you a Mormon?" 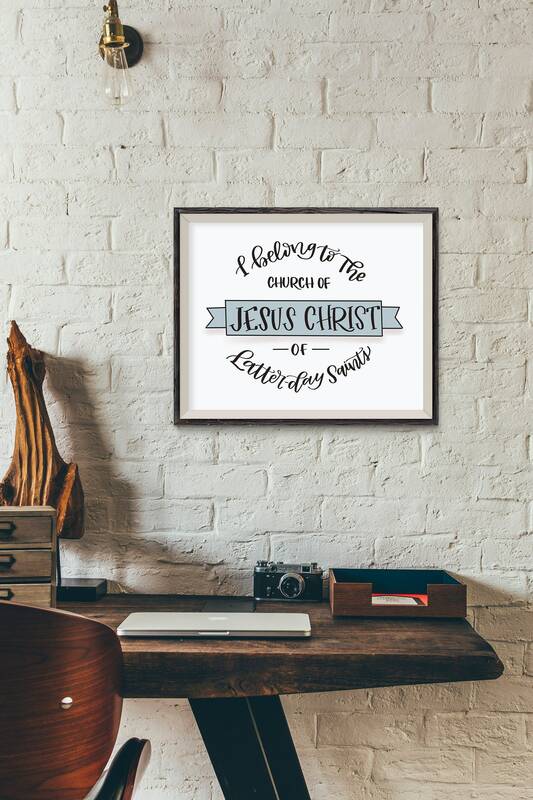 You can say, "If you mean, do I belong to The Church of Jesus Christ of Latter-day Saints? Why, yes!" This is a digital download! It is sized for a 10 x 8 image. The digital download is for personal use only.